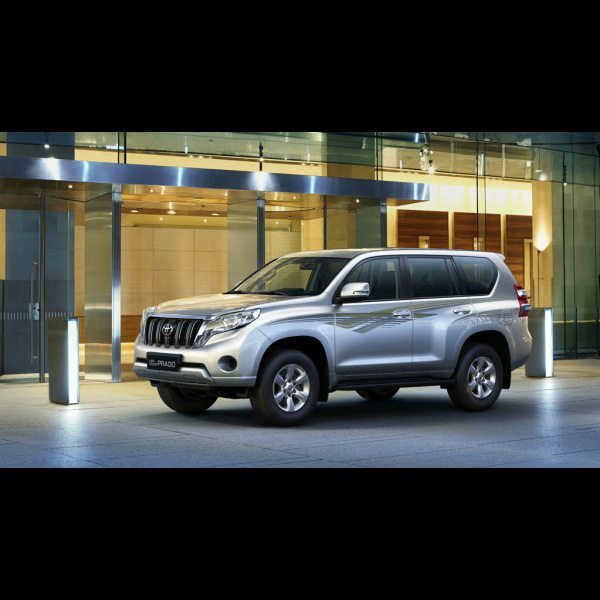 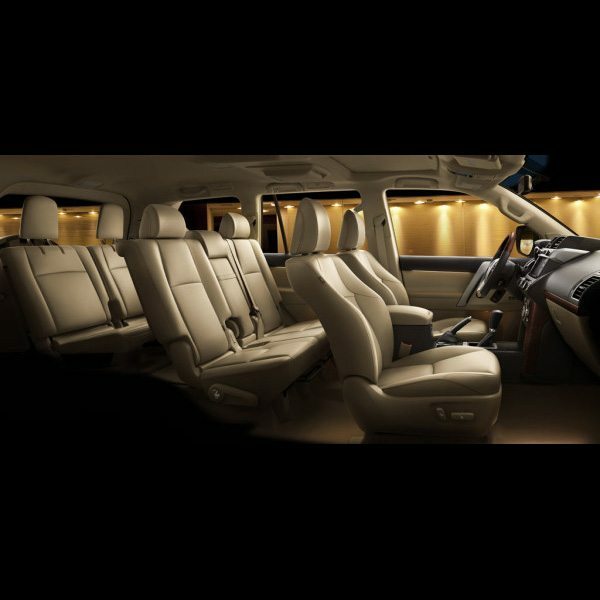 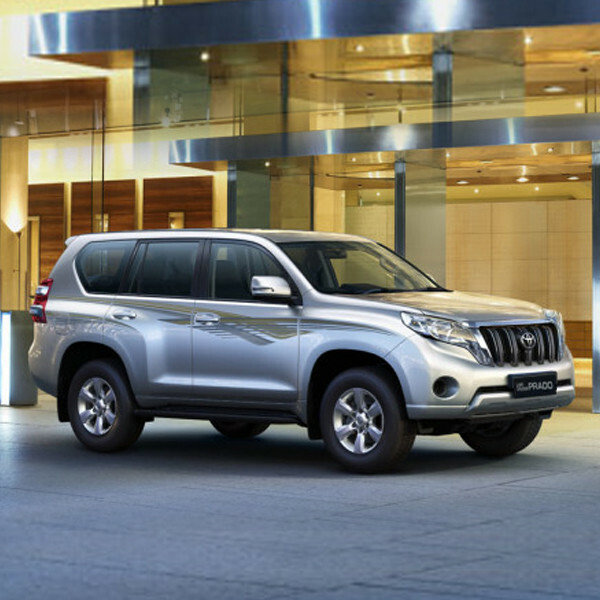 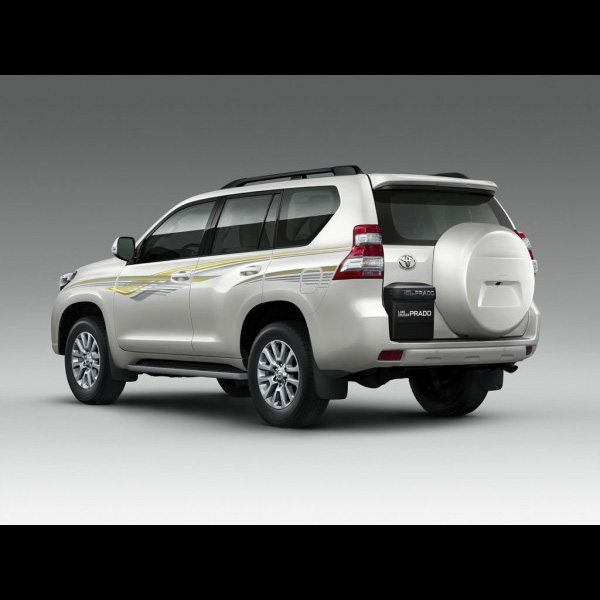 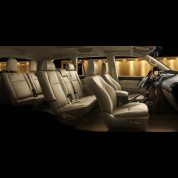 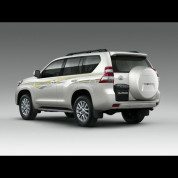 Assertive, muscular, sleek and distinctive – the Toyota Land Cruiser Prado is built to handle the toughest challenges in true style. 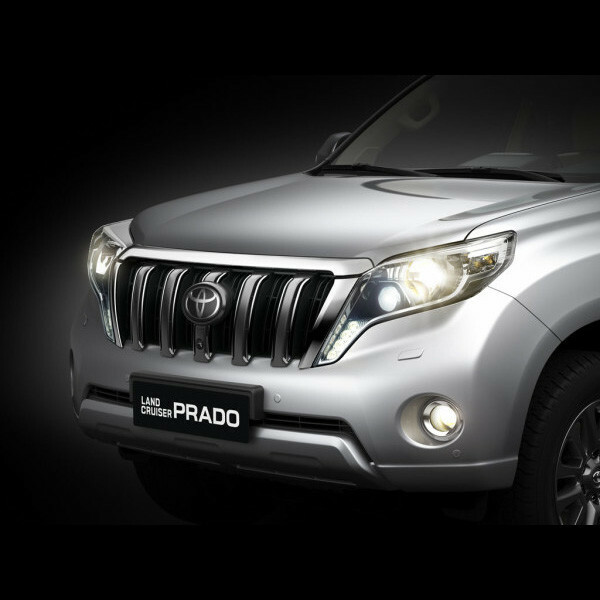 Prado is equipped with an extensive suite of Toyota's advanced off-road technologies to help you stay in control on the most treacherous and demanding terrains. 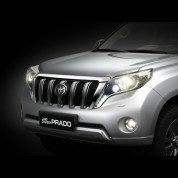 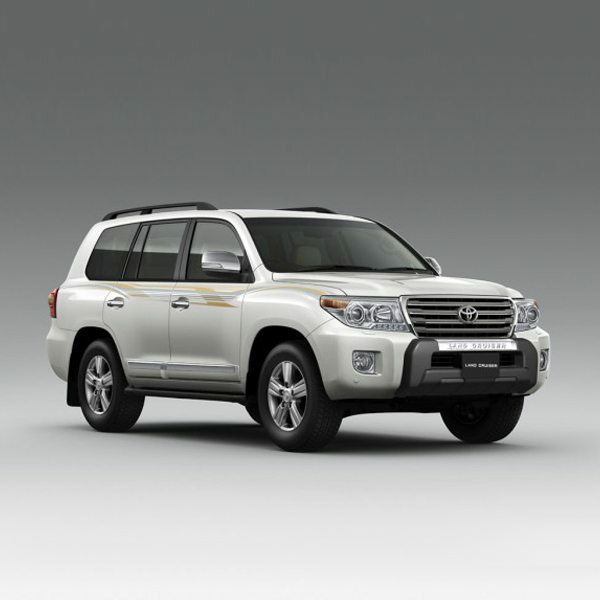 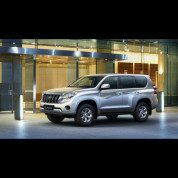 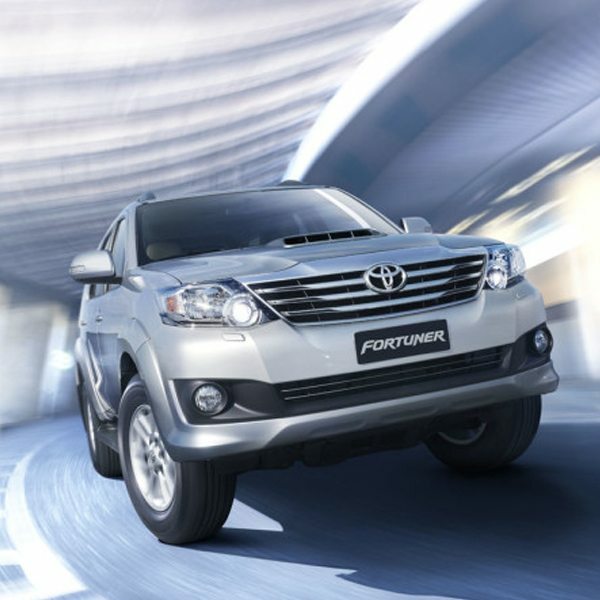 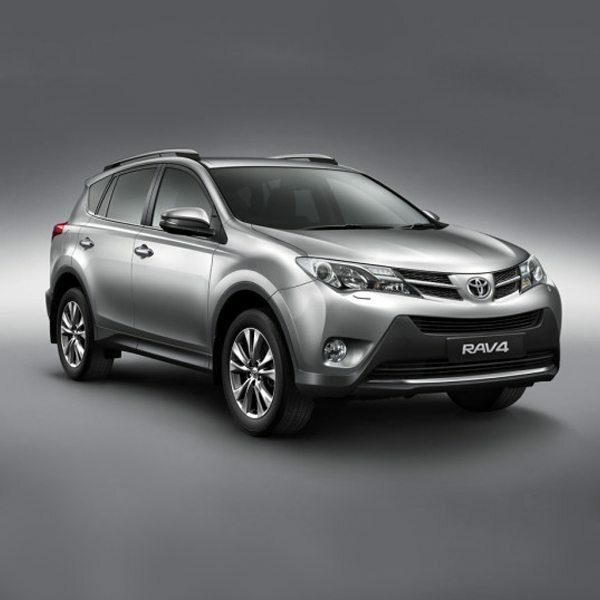 Looking to buy a brand new Toyota Prado today for the best deal?